FilFla’s mini-LP, Fliptap, is the latest addition to Someone Good’s ongoing ’10 Songs In 20 Minutes’ series. ’10 Songs In 20 Minutes’ is a collection of albums refining and capturing the essence of avant-pop songwriting. 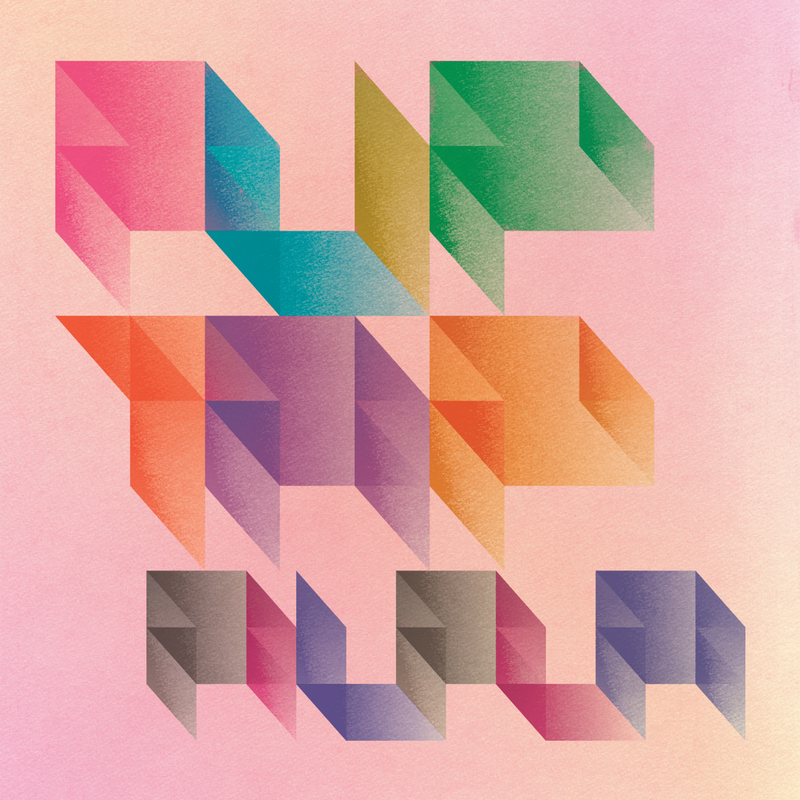 A euphoric collection of pop infused electronic microcosms, Fliptap is a celebration of minimal composition. Keiichi Sugimoto is a master craftsperson when it comes to creating micro pop hooks and with Fliptap he boils down an essential vision of what FilFla is about. Fliptap is littered with fractured vocal lines, ear-worm guitar melodies, subtle synth hooks and pulsing rhythmic energy - the perfect combination for repeated listens. Keiichi Sugimoto is an international artist and composer from Japan. He plays in several sound projects such as FilFla, FourColor, Minamo and Fonica. His compositions have been released from record labels throughout the world such as 12K (US), apestaartje (US), TOM LAB (Germany), and HEADZ (Japan). As FourColor, his album "Water Mirror" was chosen among the best electronica albums in the THE WIRE magazine (UK). He has also toured extensively in Europe, Asia, Australia, the United States, and Canada. He has provided numerous tracks to films, visuals, plays, exhibitions, television, web commercials, and company videos. In 2004, FourColor provided the music for director Jun Miyazaki's "FRONTIER", appearing at the Cannes film festival. In addition, the film won the "Young Viewpoint" award during the director's week. In 2006 at the France Aix-en-Provence film festival, Keiichi Sugimoto won the original soundtrack prize, for his soundtrack of "Whirr", a film by German director Timo Katz. By 2007, these achievements had lead Sugimoto to be registered to the French film composers association (U.C.M.F).